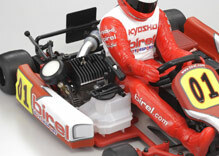 Jointly developed with Italy�s famous racing kart company, BIREL! 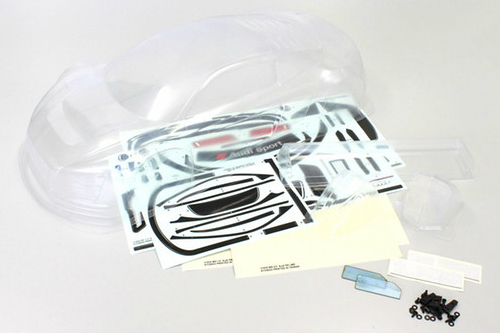 The Readyset package makes the fun of R/C racing karts so easy to enjoy! GZ15 engine combines with a unique chassis to produce even greater maneuverability than a full-size kart. 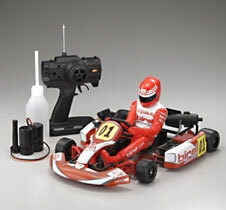 Developed in close collaboration with Italy�s leading racing kart manufacturer, this 1/5 scale R/C model accurately reproduces the design and performance of BIREL�s original high-performance R31-SE. With the direct steering control of a true racing kart, this machine offers a fascinating driving experience, completely different to standard R/C cars. The distinctive feel has the effect of improving your driving technique and racing intuition, making it an ideal introduction to any form of motor sports. With a design that replicates the control characteristics of a real racing kart, the layout features a powerful yet user-friendly GZ15 engine mounted beside the driver, just like a full-size kart. Precision mass balance also contributes to the lower center of gravity to deliver the high-performance of a true racing kart. The suspensionless front section features precision trail and scrub parameters that work in combination with the T-bar rear suspension for sharp maneuverability while the lightweight design delivers dynamic acceleration. 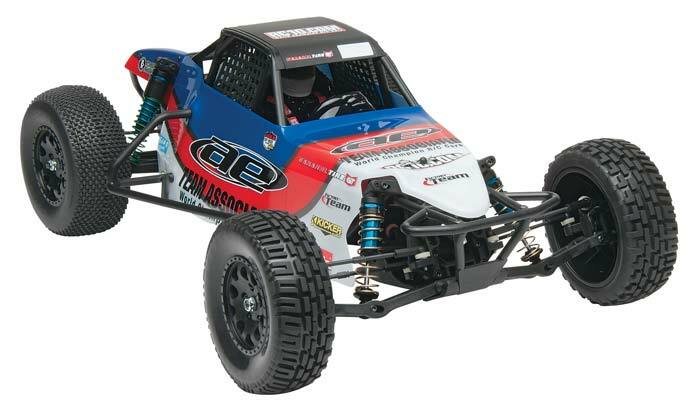 For a fascinating racing experience like no other R/C car, Kyosho�s BIREL R31-SE sets the pace. World-leading Italian racing kart manufacturer BIREL�s high-performance R31-SE is the inspiration for this detailed 1/5 scale recreation. 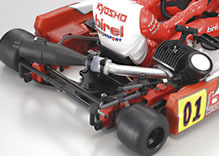 Scale details including external parts are finished in BIREL�s official color scheme and the driver figure is also reproduce for a spectacularly realistic finish. External sections are made with flexible PP material and provide strong protection against crash damage. The pre-mounted GZ15 engine, fitted with recoil pull starter for easy starting, produces excellent slow running stability and powerful torque. Equipped with rubber tires on front and rear. Readyset features high-grip tires (rear only). 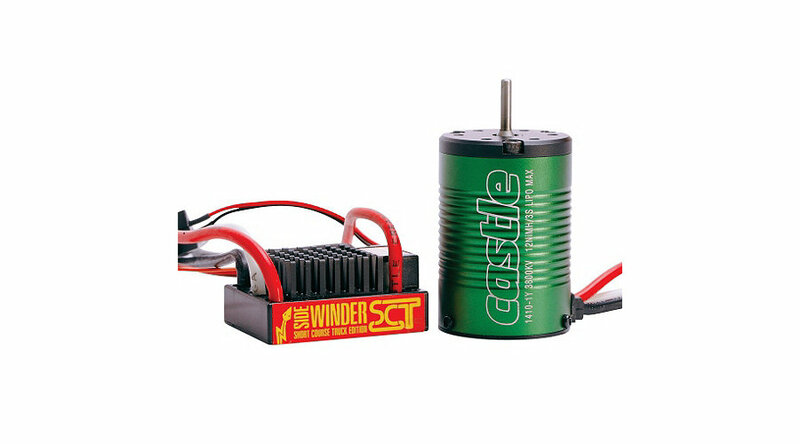 12 x AA-size batteries for transmitter and receiver and 2 x D-size batteries for plug heater and fuel are sold separately.